Adanna Women’s Support Group is a grassroots community group which was established in 2008. 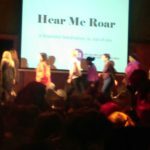 We aim to alleviate poverty in women and children through education, business enterprise and support for the benefit of mainly (but not exclusively) BAME women, women from immigrant communities and young parents living within the East London area of barking and Dagenham, Redbridge, Newham and Walthamstow. We also provide an educational summer school for the children and financial education for disadvantaged communities to enable them to alleviate poverty and participate more in society. 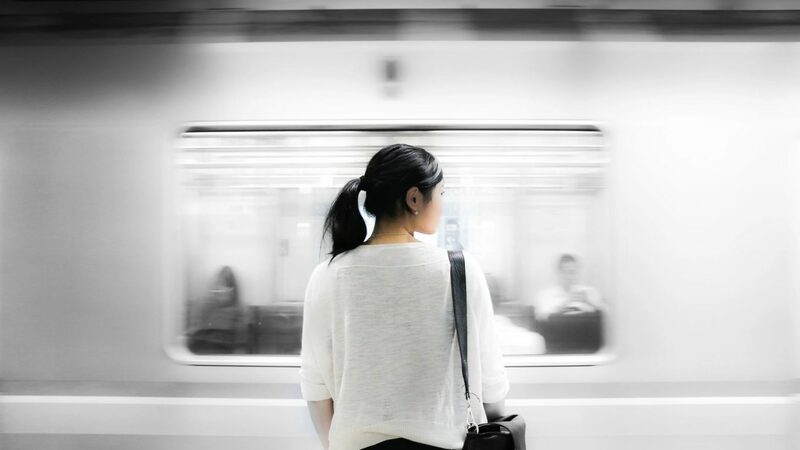 Is to live in a world where women feel and know they are able to achieve whatever goals they want in life and there are networks of other women to support their journey so they are never alone. Empowering women to be their best. If you would like support from like-minded individuals to achieve your goals then this is the place to be. It is open to all women. You can get a break from the children/family for a few hours to focus on yourself, develop your goals, dreams, network and socialize. Don’t let having children be your excuse for not realizing your dream. Come and be part of an exciting journey. 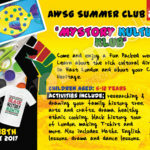 AWSG was started by a group of mums in 2008 in Barking. At the time their children were just starting primary school and they each had some issues with the school around child allergies, educational issues, and overall welfare. They had been individually speaking to the schools management, teachers and admin but getting nowhere. One day they began to share their problems in the school playground and developed a collective plan of action for each issue and eventually they were all resolved. That power and impact inspired Nnenna Anyanwu to start the group and invite other women who may need support to come and discuss it over a cup of tea and agree on an action plan to solve the problem. Some of the early results were a house wife who had never worked or been on the train due to fear and lack of confidence getting a job in central London. A mother of 3 suffering domestic violence sought help to leave the relationship. A number of people who had lost their confidence having been made redundant found the confidence to start up businesses. 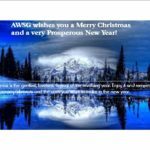 AWSG has since evolved and formalised to what it is today supporting more women in different arenas. We provide information and advice drop in sessions in the areas of women’s empowerment, raising confidence, employment, Relationships and debt. We also run a women’s forum which is in the form of a workshop/seminar 6 times a year. With an annual women’s event in March around International Women’s Day. Every year we run a week long summer school for primary school children. The summer school is to build the confidence of each child to be able to develop life skills and carry out life tasks on their own. There is a theme which is created by the children with topics of their interest. In the past we have covered topics such as the environment, craft making, healthy eating and cooking, history and ancestry, dance. In addition to the theme we also have daily maths and English lessons. All the teachers are volunteers and are DBS checked. Have a look at the details of the services we provide by clicking here. (link to our services). If you believe in our vision and would like to support our work please contact us or see our page on how to support us and follow the relevant links.